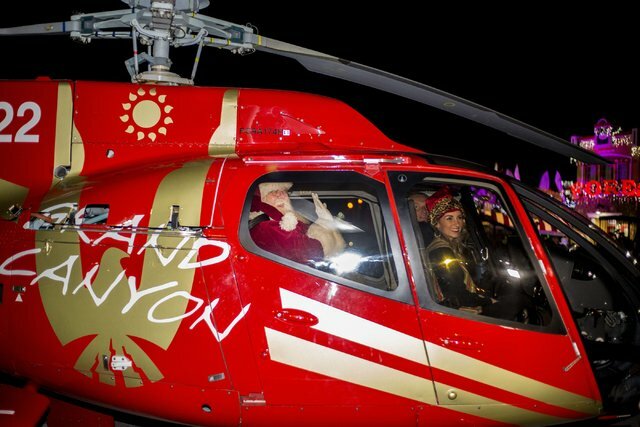 Santa and Mrs. Claus arrived in style via helicopter for a tree-lighting ceremony Friday night at the The Magical Forest at Opportunity Village. 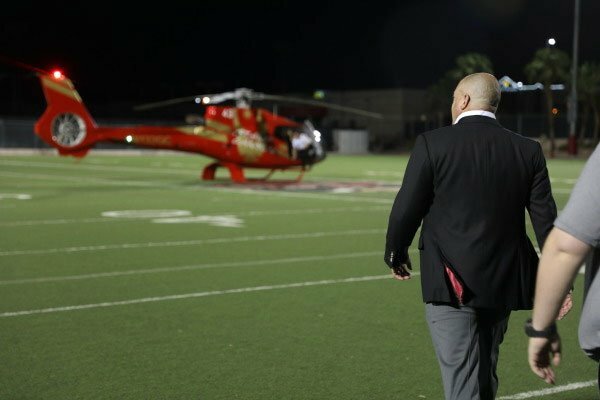 To help celebrate the 50th Year of Rebel Football, the third-year leader literally took his publicity tour to a new level Monday when he climbed aboard a helicopter to fly him around the Valley for his interviews. 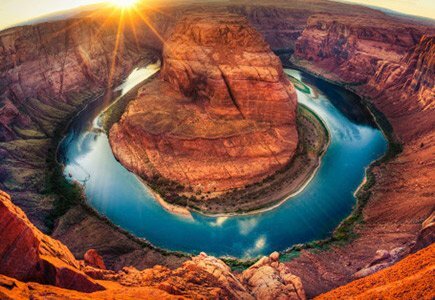 There is life outside the neon lights of Las Vegas. 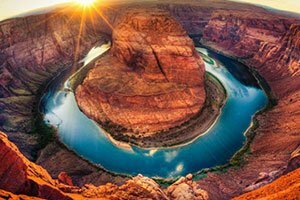 Visitors who want to play in Sin City by night and see some of the Southwest’s most iconic natural landscapes by day may want to check out a new air-and-land tour. 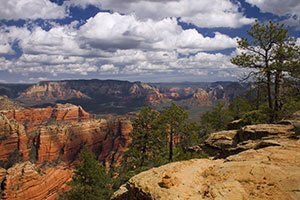 Picturesque landscapes entice thousands of tourists to take to the skies to view the breathtaking beauty of the desert Southwest. 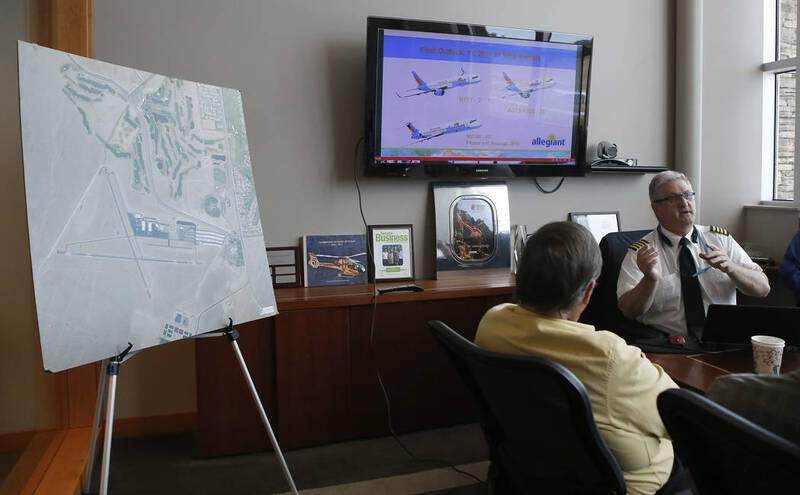 Take a look at the air tourism industry and how it got started. 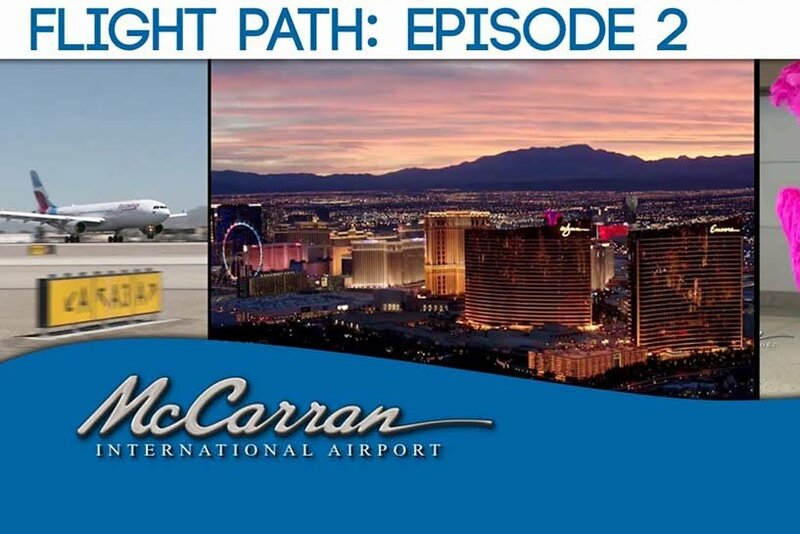 McCarran recently welcomed German-based Eurowings. 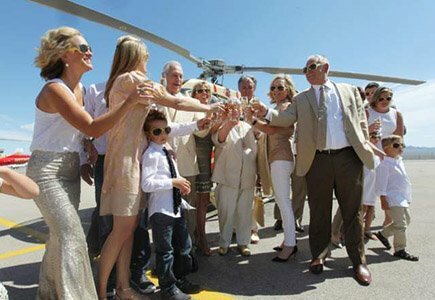 Take a look at the celebration and the new international service that give travelers more options to and from Europe. 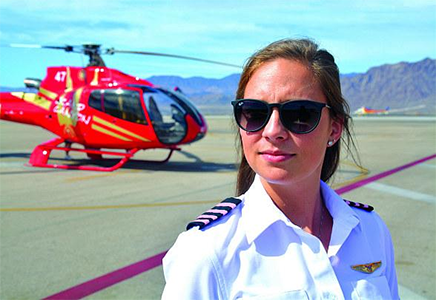 For people like Amanda Daniel, a program launched last year by Las Vegas-based Allegiant Air and Grand Canyon Scenic Airlines represents an opportunity to get on a fast track to becoming a jet pilot. 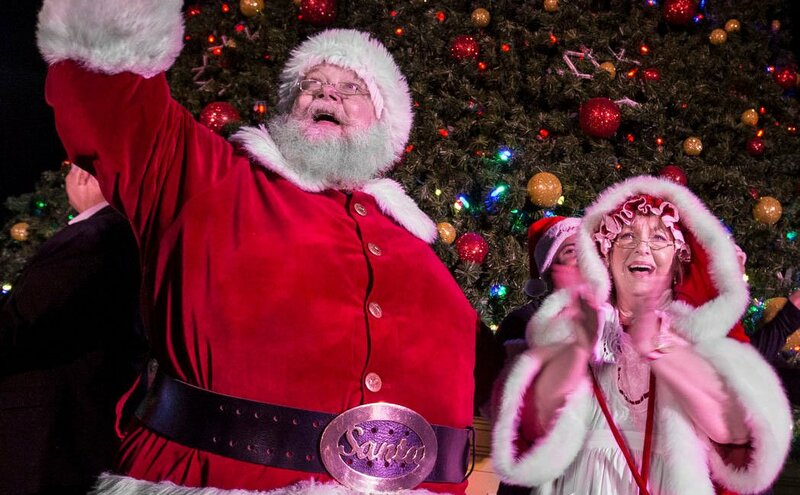 On Friday night, the 25th annual tree lighting ceremony came to Opportunity Village’s Magical Forest in Las Vegas. 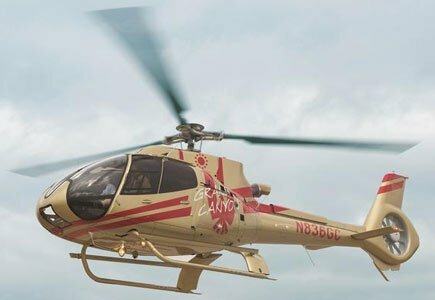 Geoff Edlund is president of Papillon Grand Canyon Helicopters, which last year added a golden helicopter to its fleet, coined “copter #50,” in celebration of the company’s 50th anniversary. 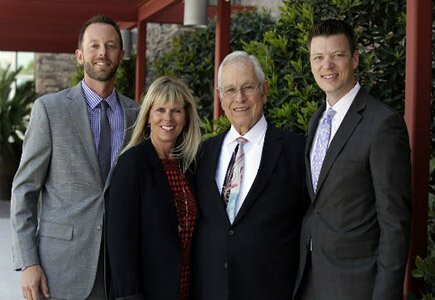 Edlund’s grandfather, Elling Halvorson, founded the company and his mother, Brenda Halvorson, is CEO. But that didn’t mean Edlund got to just walk right in and become president without proving he’s the right man for the job. 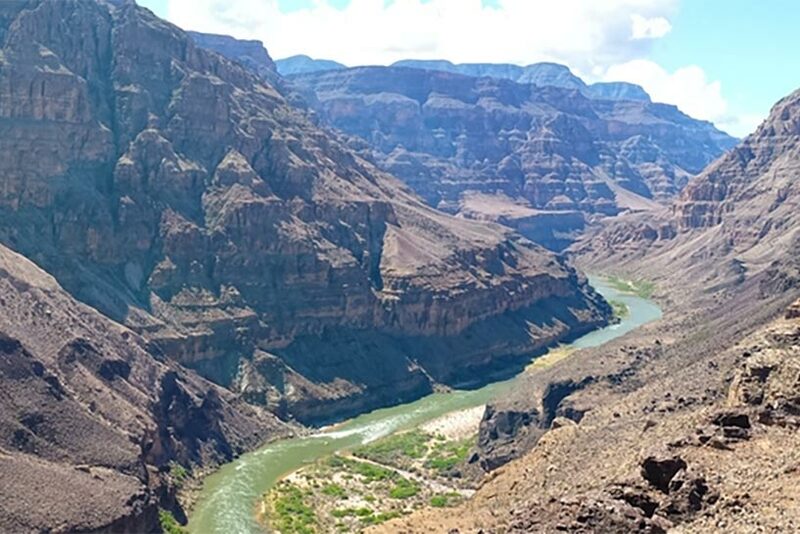 Being named one of the Seven Natural Wonders Of The World, there’s no question that the Grand Canyon is a spectacular sight. 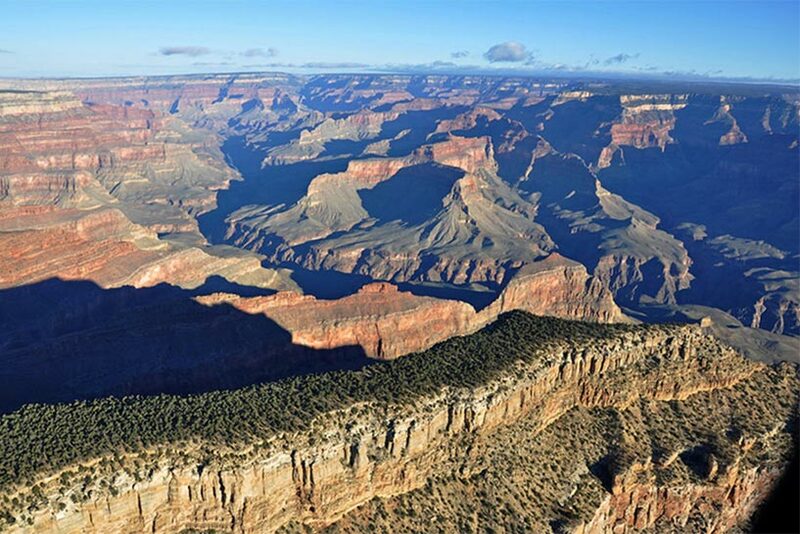 Its sheer scale is overwhelming, with colours and rock formations that have to be seen to believed. 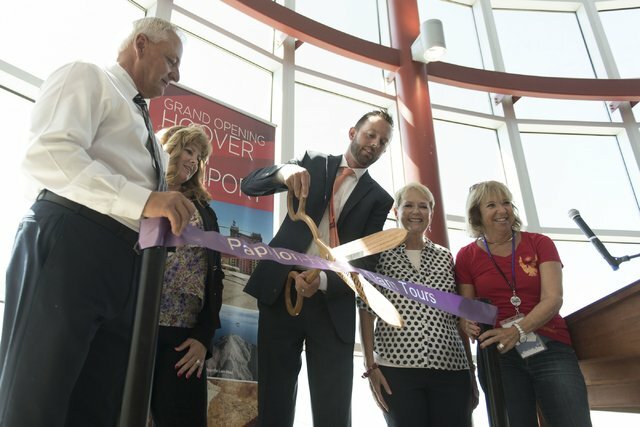 Las Vegas Review-Journal reports on the new Hoover Dam helipad service being offered from the former Hacienda Hotel. 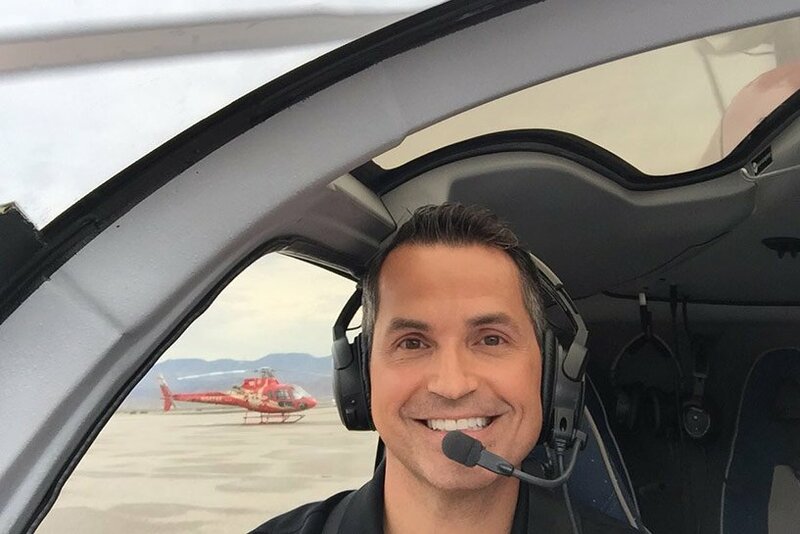 FOX5's Dave Hall takes off on a Papillon helicopter as part of things offered in Boulder City for the Fourth of July holiday. 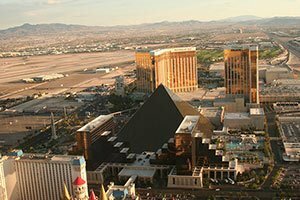 Variety, The Children’s Charity of Southern Nevada, Papillon Group and Australia’s Thunder From Down Under made a dream come true for Katie and Brianna O’Donnell, two Australian sisters battling with Muscular Dystrophy (MD), visited Las Vegas for the first time on June 17, 2016. 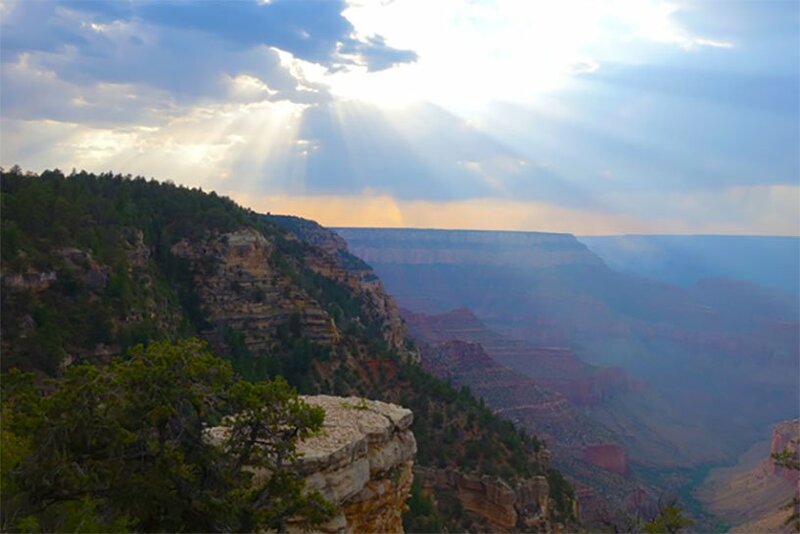 Standing amid the endless seclusion of the Grand Canyon’s North Rim, where the earth opens before you to write its story in millennia of alluvial plains, it’s easy to feel lost in time. 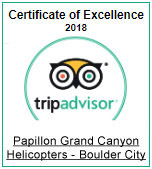 One day during our stay at the Golden Nugget Las Vegas, we were whisked away to Boulder City, the site of Papillon’s private heliport from where they send guests up into the distance on their Golden Eagle Tour. 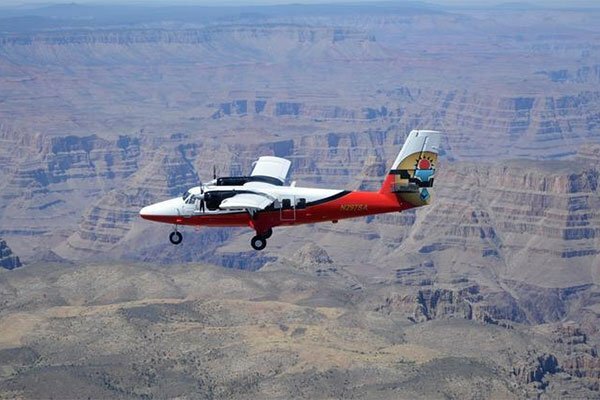 While any trip to the Grand Canyon is worthwhile, there's no way to fully appreciate the 1,900 square miles of rugged beauty without a quick flight over the red dusty trails through Grand Canyon Scenic Airlines. 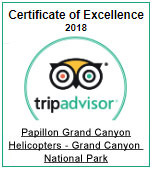 Well, we loved the Papillon Grand Celebration Helicopter Tour so much so, that we simply had to give it, it's own special feature. 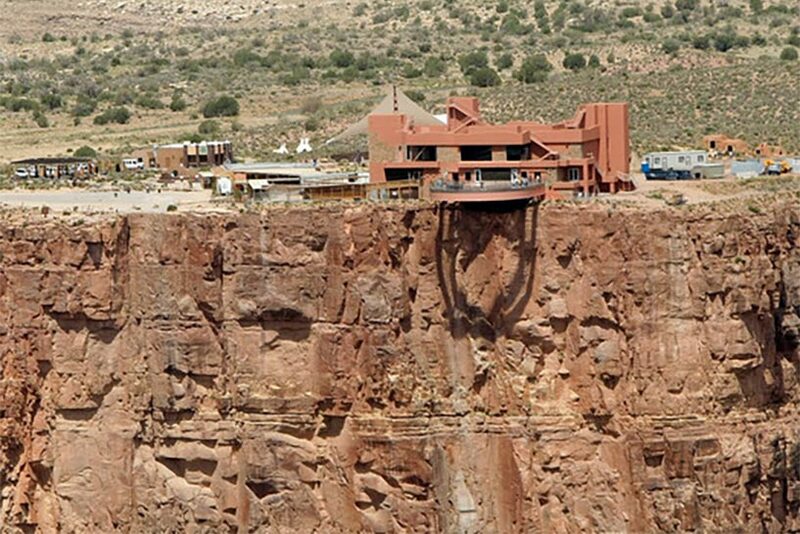 Ascend to the top of this Butte by taking a Papillon helicopter tour. 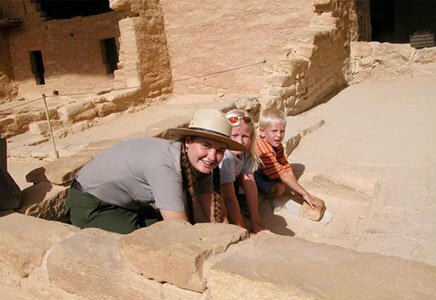 Spend some time on the Butte for photo opportunities and interpretive information about how the Navajo culture ties to their land. 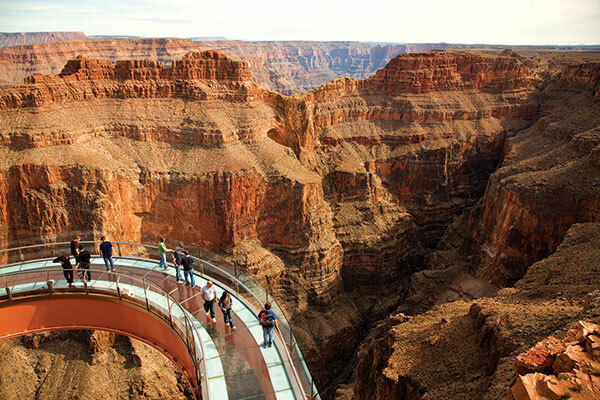 The Grand Canyon is one of the most breath-taking views in the world. It's an amazing view. 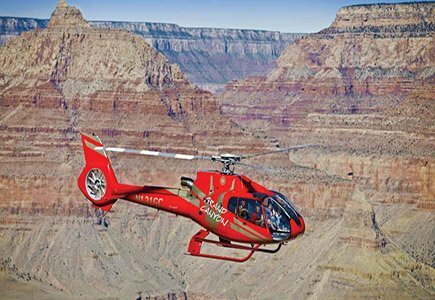 If road trips take too long, consider taking a helicopter ride with Papillon Grand Canyon Helicopters. 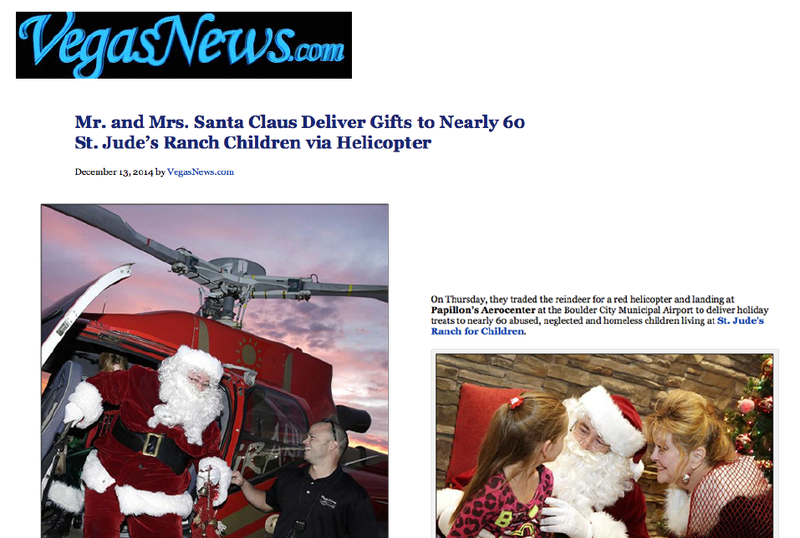 On Thursday, they traded the reindeer for a red helicopter and landing at Papillon's Aerocenter at the Boulder City Municipal Airport to deliver holiday treats to nearly 60 abused, neglected and homeless children living at St. Jude's Ranch for Children. 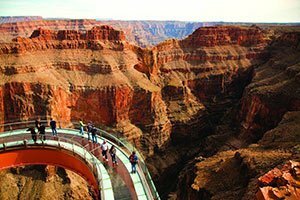 As vast as the Grand Canyon is, most visitors only get to see its most popular corridors, namely the southern and western rims. 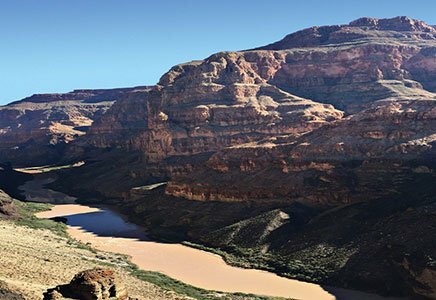 Since it encompasses more than a million acres, it would take several lifetimes to explore the canyon’s many facets. 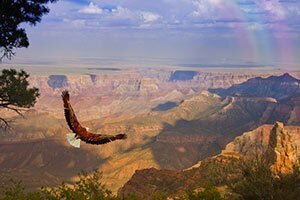 The north rim, because of its inaccessibility, can be considered the holy grail of the canyon—offering spectacular views minus the throng of tourists lining up for a photo op. 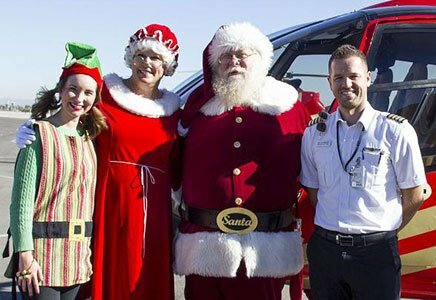 Papillon Group gave Santa a ride to town via an EC130 helicopter. He touched down in the College of Southern Nevada parking lot at the entrance of the Magical Forest to greet nearly 300 individuals with intellectual disabilities, OVIPs, served by Opportunity Village who were anxiously awaiting his arrival. Papillon Group pilots will wear pink epaulettes during the entire month of October for Breast Cancer Awareness Month. The ornamental pink epaulette shoulder piece will be worn by every pilot during every tour throughout the month to show support for Breast Cancer Awareness. Papillon Group has announced the promotion of third-generation Halvorson family members, Geoff Edlund and Jake Tomlin, to new roles within the company. 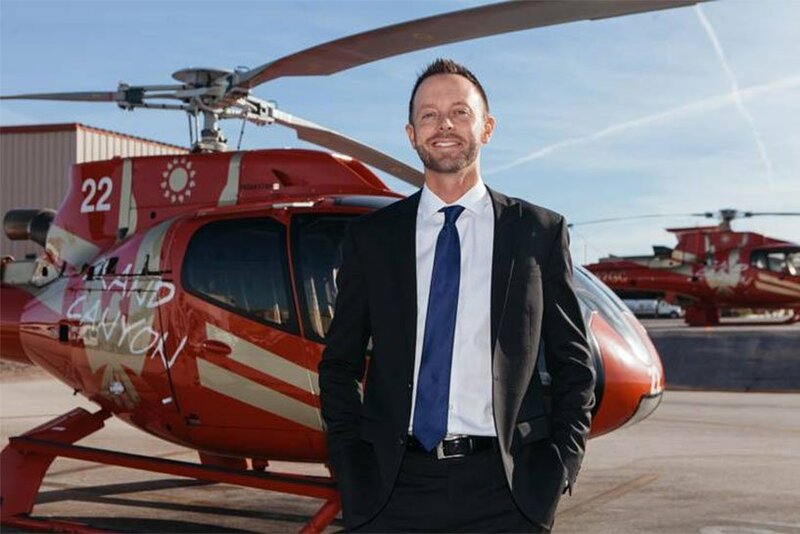 Papillon Group’s Brenda Halvorson, who previously held the dual roles of president and chief executive officer for 22 years, has elevated Edlund to the position of president of Papillon Grand Canyon Helicopters and Tomlin to president of Grand Canyon Scenic Airlines. 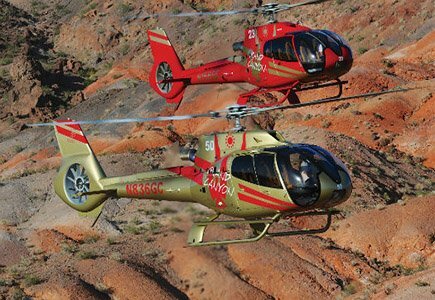 On a typical day, hundreds of people from around the world pass through Papillon Group’s “Aerocenter” in Boulder City, Nev., on their way to the experience of a lifetime — a Grand Canyon helicopter tour. Usually, only unflyable weather will stem the flow of eager passengers. 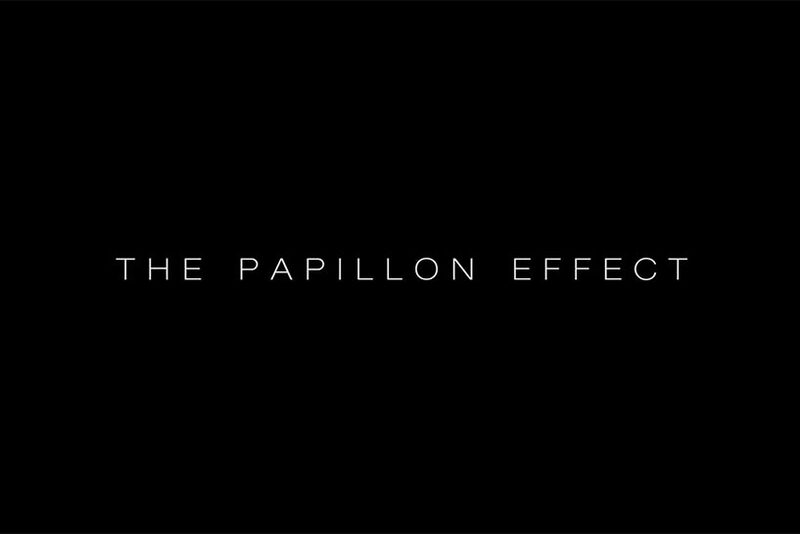 On the sunny afternoon of April 16, 2015, however, Papillon paused its operations for a different reason: to celebrate its 50th anniversary. 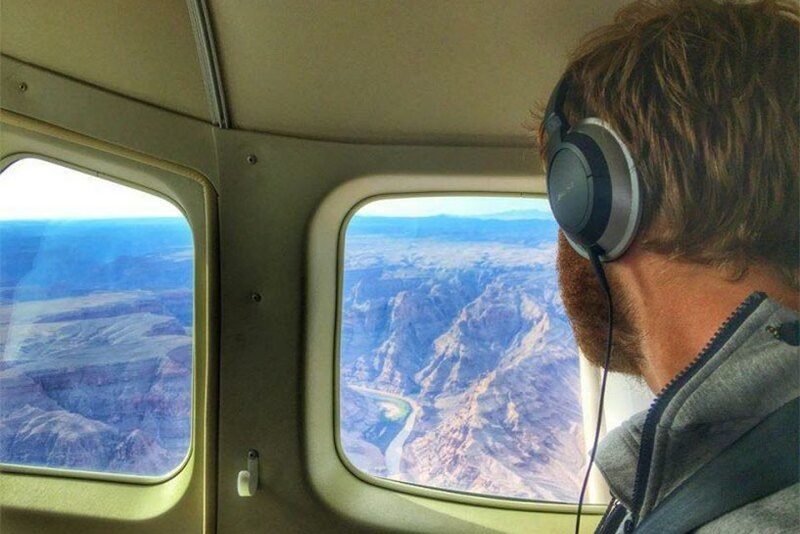 Sure, you can take your kids hiking, fishing or camping in a national park, but if you really want to wow them, take them on a helicopter ride into the Grand Canyon or go sledding with them down sand dunes at White Sands National Monument in New Mexico. 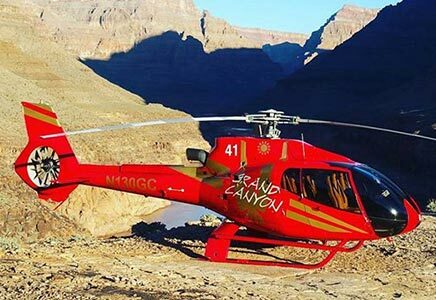 Papillon Group, the world’s largest helicopter tour operator, which operates at the Grand Canyon, marked its golden anniversary, appropriately enough, by introducing a new helicopter with a gold-painted exterior. 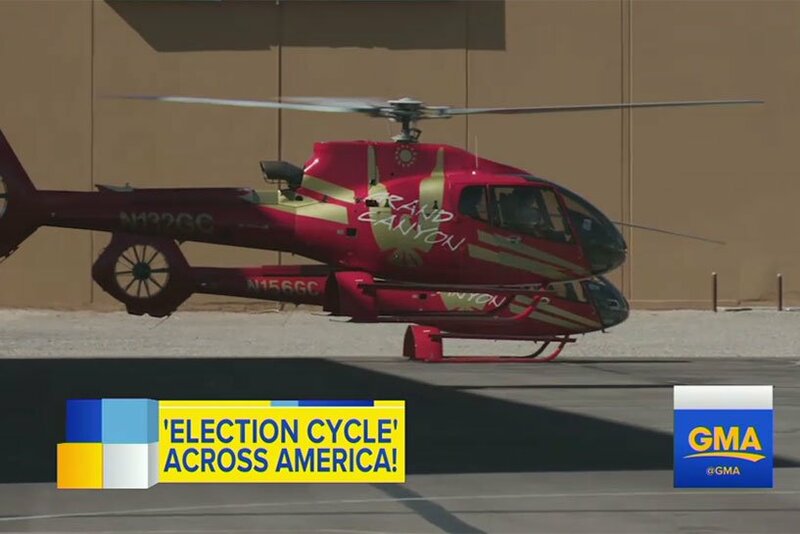 The tour company that flies from Las Vegas to the Grand Canyon, goes golden with one of its choppers. 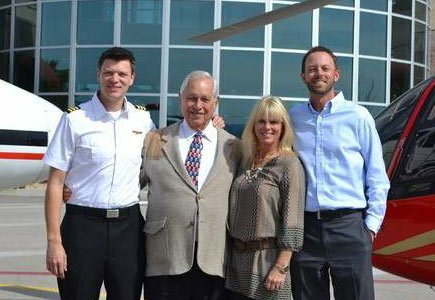 The golden helicopter joins the fleet on Thursday, April 16, to commemorate 50 years in business. 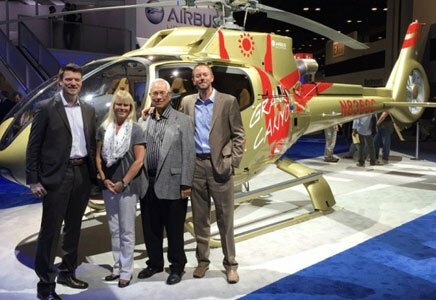 When Elling Halvorson created The Papillon Group, a Grand Canyon helicopter tour company, he never imagined that 50 years later his business would turn into a family affair. 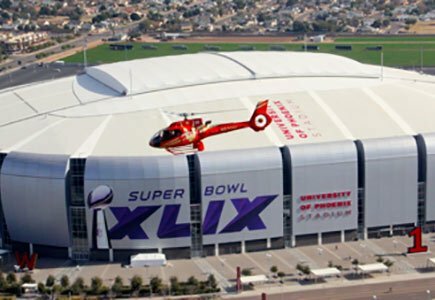 For a limited number of guests, the Papillon Group is offering a privatized helicopter experience for the Big Game on Sunday, February 1.